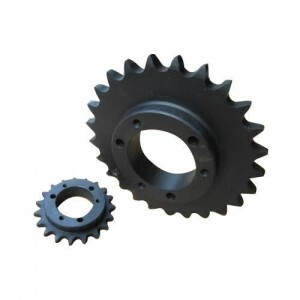 40 T/ 80 T Gear Set In Material CI..SGI..MS..
We introduce our business as a notable entity of a qualitative array of Motor Nylon Gear. 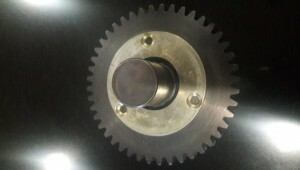 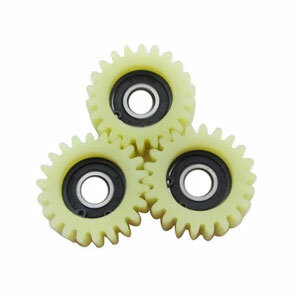 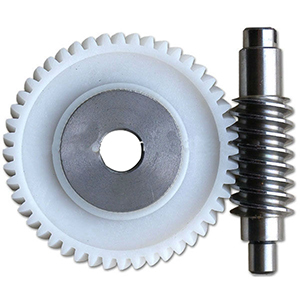 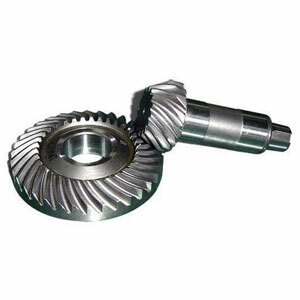 With our expertise and trustworthiness, we are engaged in offering an optimum quality range of Nylon Gears. 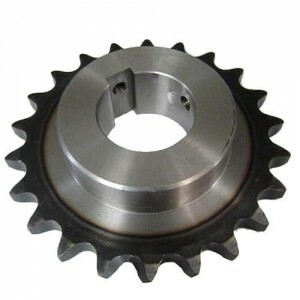 With the support of our team of experts, we are engaged in providing wide range of Chain Sprocket Wheel. 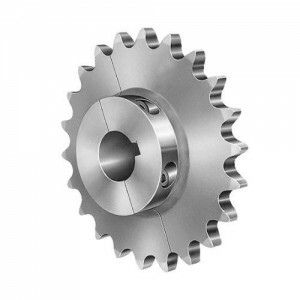 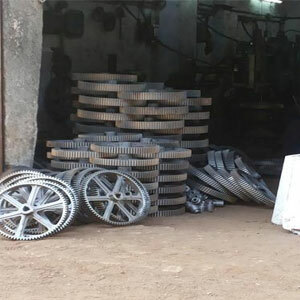 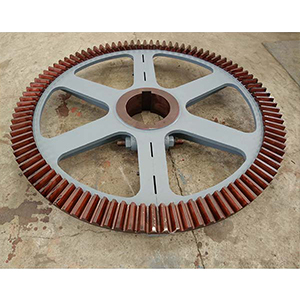 Backed by years of industry experience, we are engaged in offering a premium quality range of SS Sprocket Wheel. 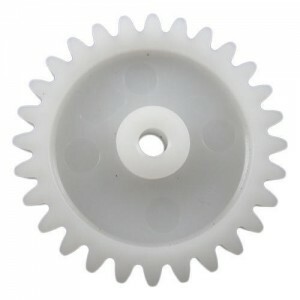 For our honourable patrons, we offer a distinguished assortment of Sprocket Wheel. 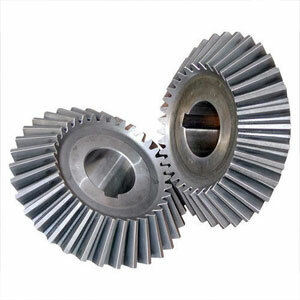 In order to cater the variegated demands of our clients, we are offering an excellent quality range of Spur Gear. 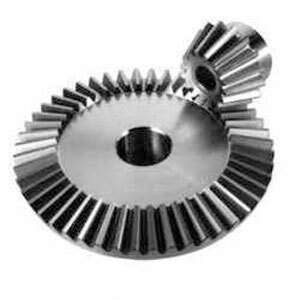 Being one of the renowned firms in the industry, we are involved in providing a high-quality array of Bevel Gears. 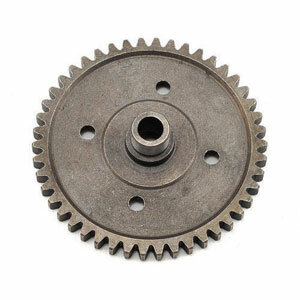 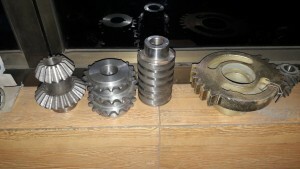 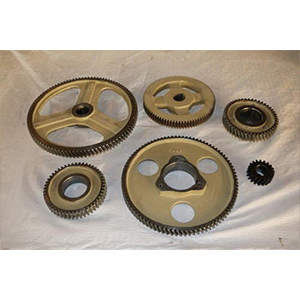 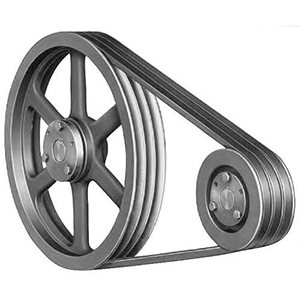 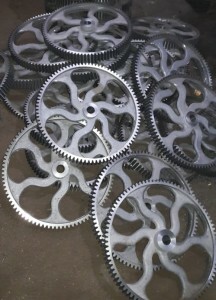 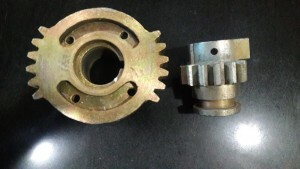 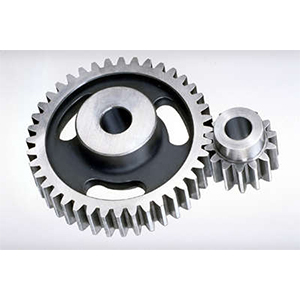 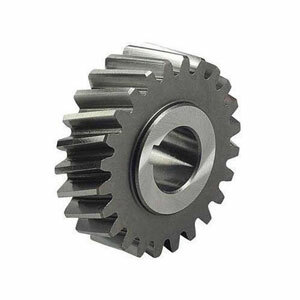 We commence our business as the leading organization of the best quality Cast Iron Gear. 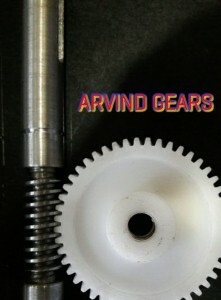 Copyright 2019 © Arvind Industries All Rights reserved.